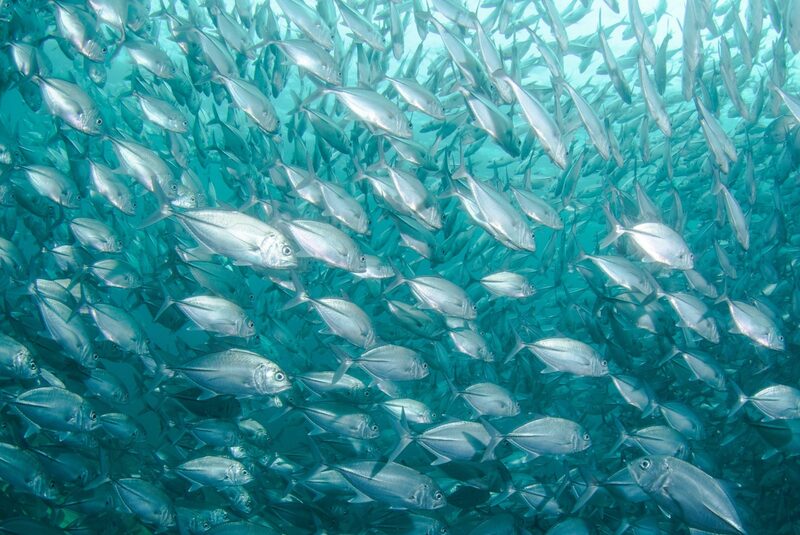 A paper published on August 30 co-authored by a number of Nereus Program researchers and associates looked at the effects of managing the high seas fisheries in response to climate change. LocalXpress, in Halifax, Canada, covered the research in the story “Closing high-seas fishery would boost coastal catches, researchers say“. CBC Radio Canadacovered the story in French in this interview: “La gestion des pêches en haute mer“. National Geographiclooked at the importance and current state of the South China Sea in its piece “One of the World’s Biggest Fisheries Is on the Verge of Collapse.” The story quotes research from a report written by OceanCanada Director Rashid Sumaila and Nereus Director of Science William Cheung. Cheung was also interviewed by Reutersabout the conflict in the story “South China Sea ruling won’t stop plundering of ecosystem, experts say“. “I think the dispute is still posing large uncertainties to the management of resources and conservation of ecosystems in the South China Sea, after the Hague ruling,” he told Reuters. Read more about the insecurity and political complexities of the region. Nereus Program research on fish displacement away from the equator and towards the poles and into deeper waters due to climate change was discussed in an article in Sport Fishing magazine. 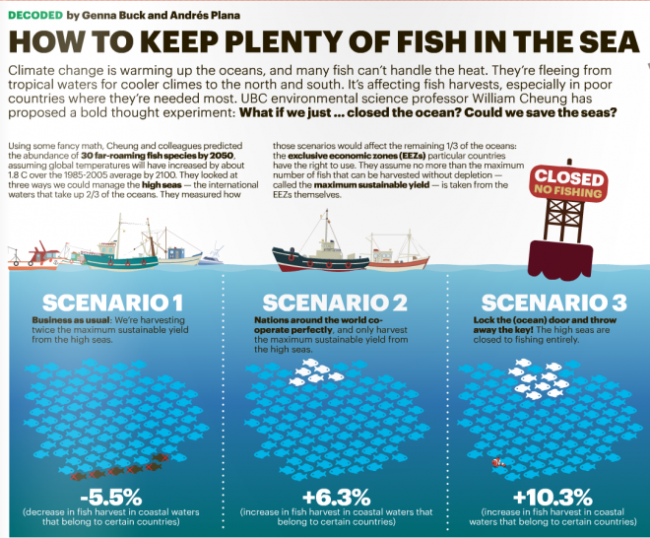 Metro newspaper's coverage of the high seas management study. Screenshot taken from Metro. Full issue.